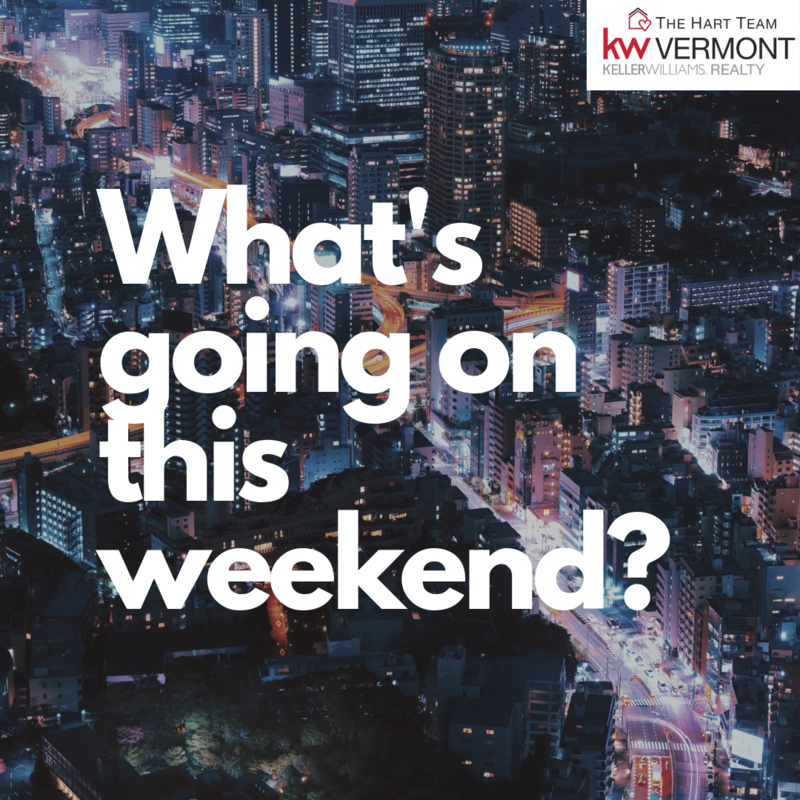 What’s Happening in Our Area This Weekend! Posted on	 April 10, 2019 . 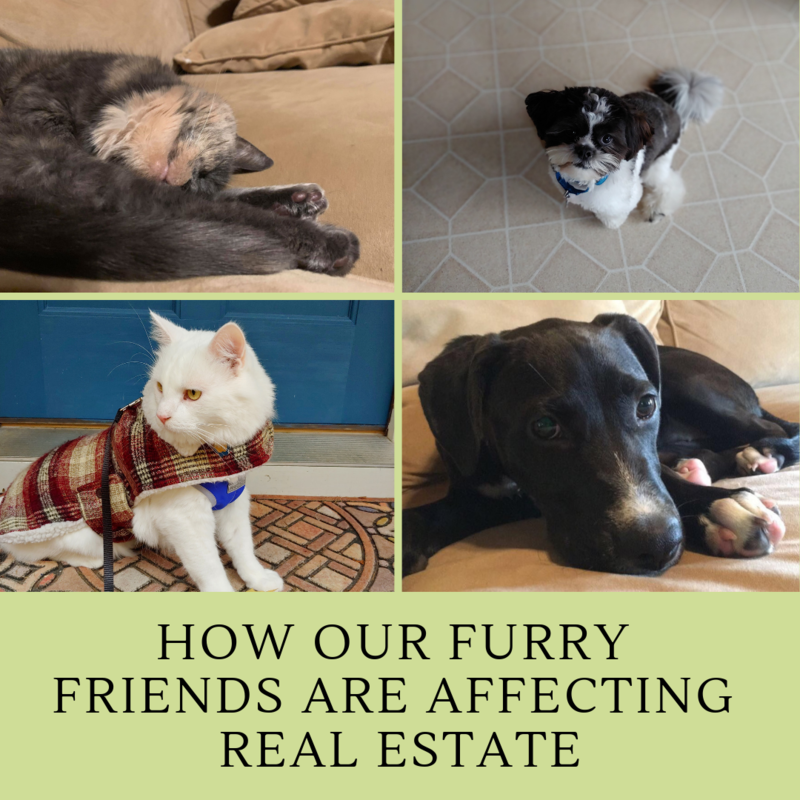 How our furry friends are influencing our decision to buy the home of our dreams. 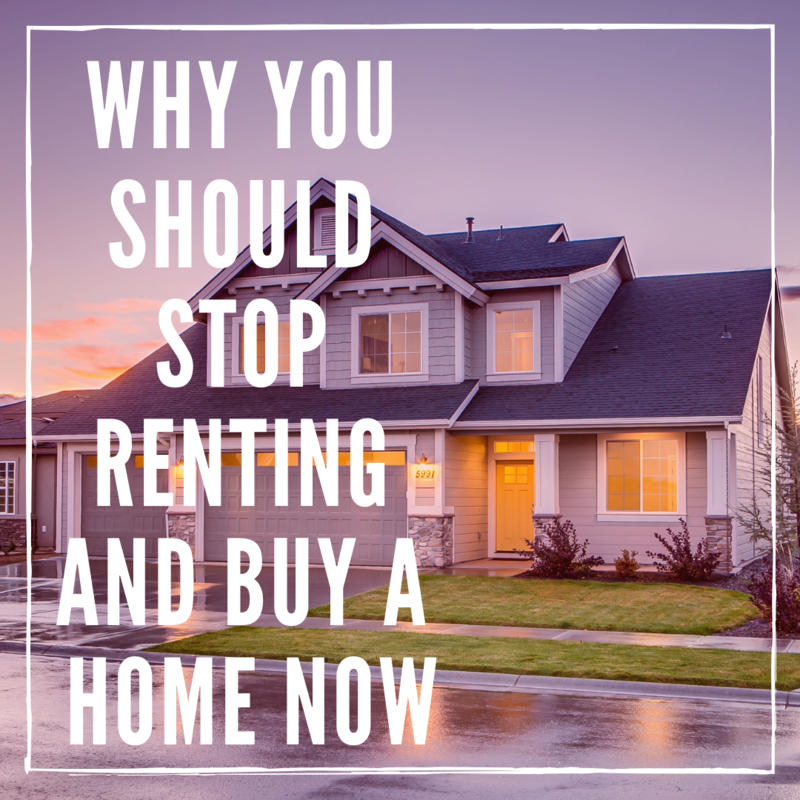 Why You Should Stop Renting and Buy A Home Now! Posted on	 February 18, 2019 . Updated: 23rd April, 2019 7:59 PM.